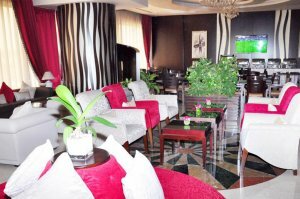 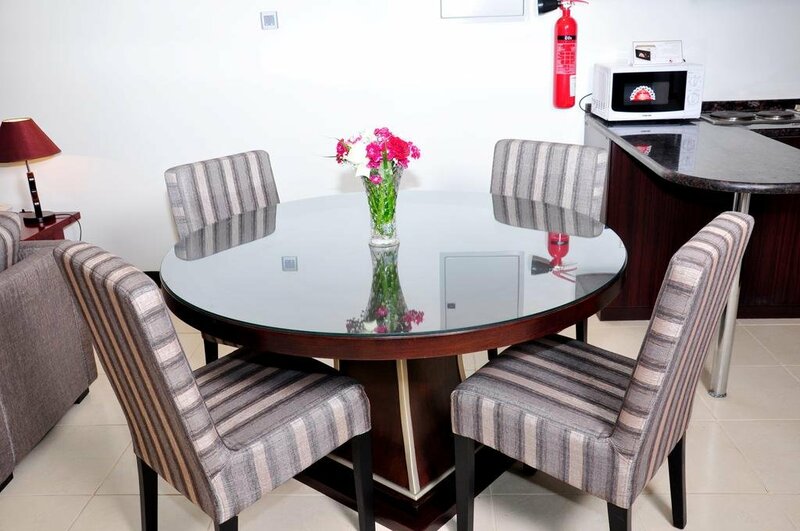 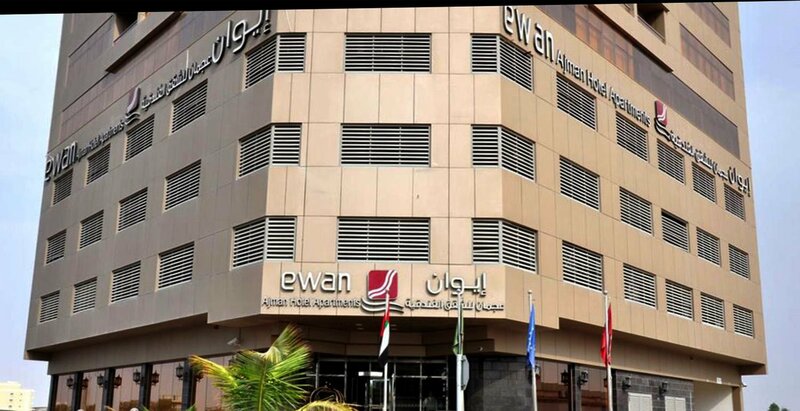 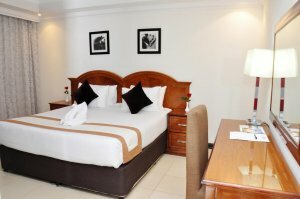 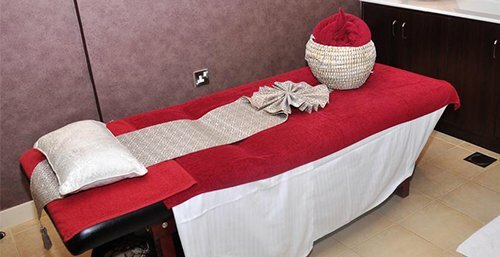 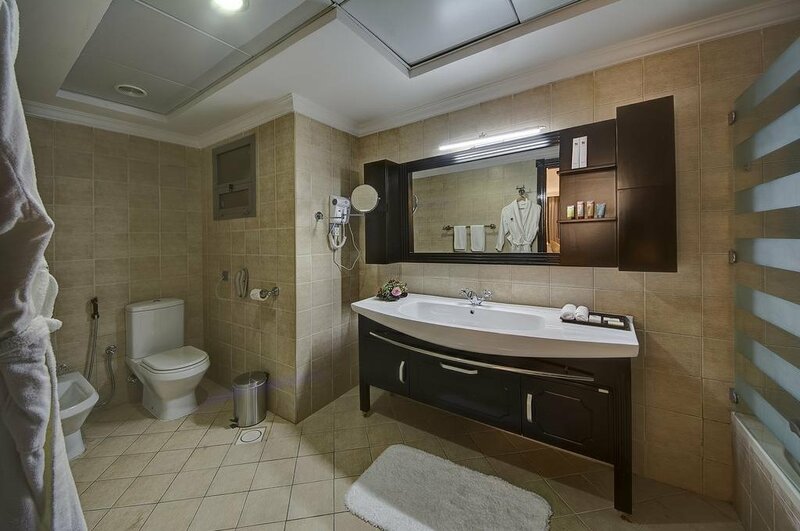 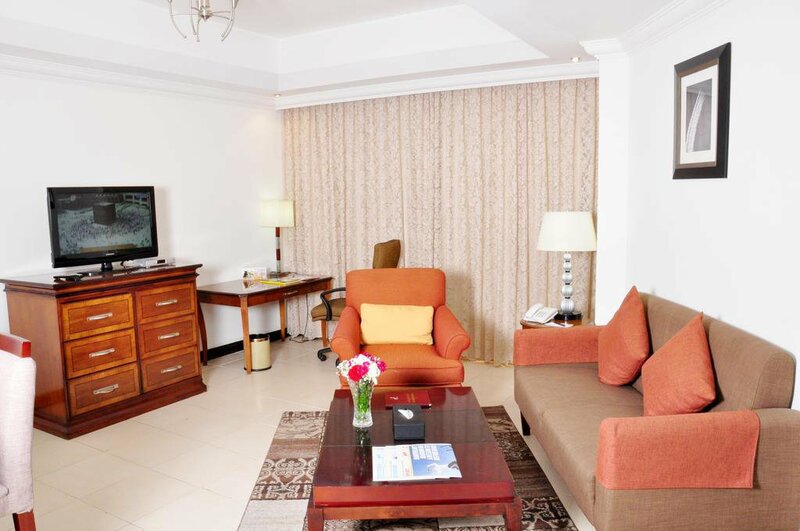 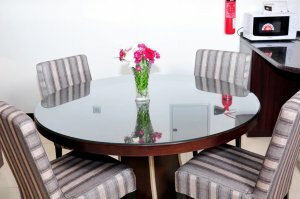 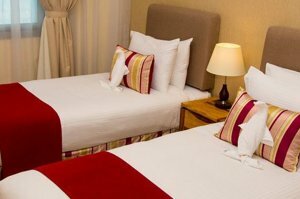 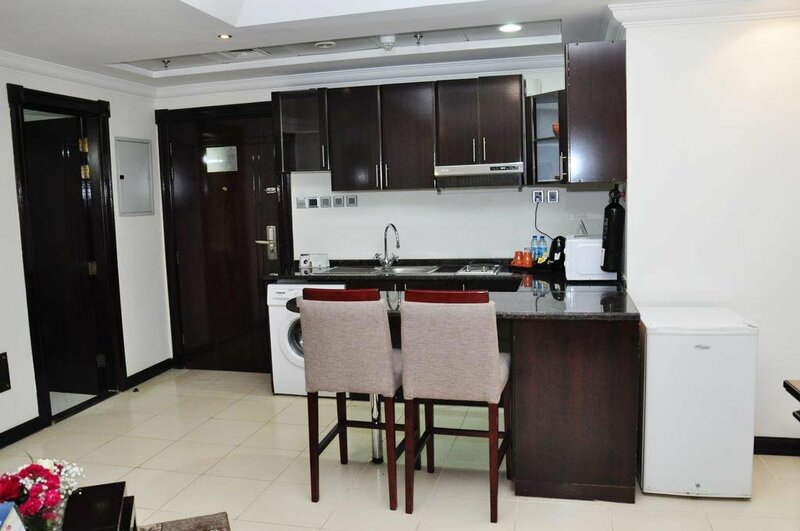 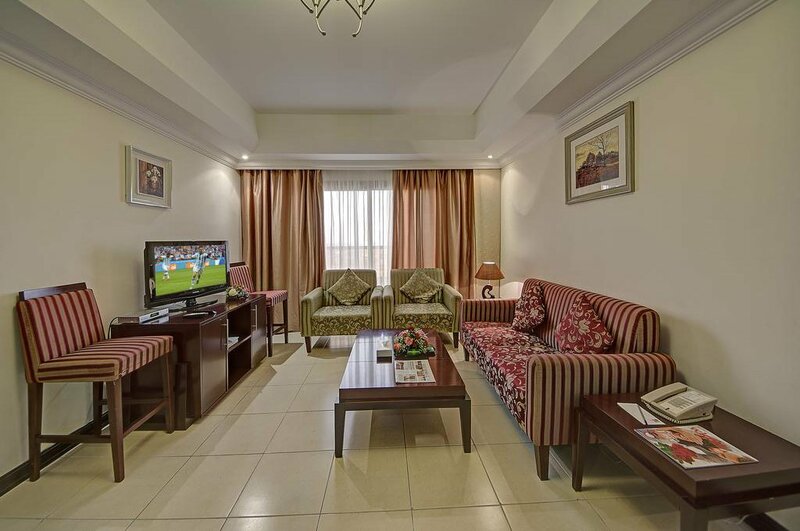 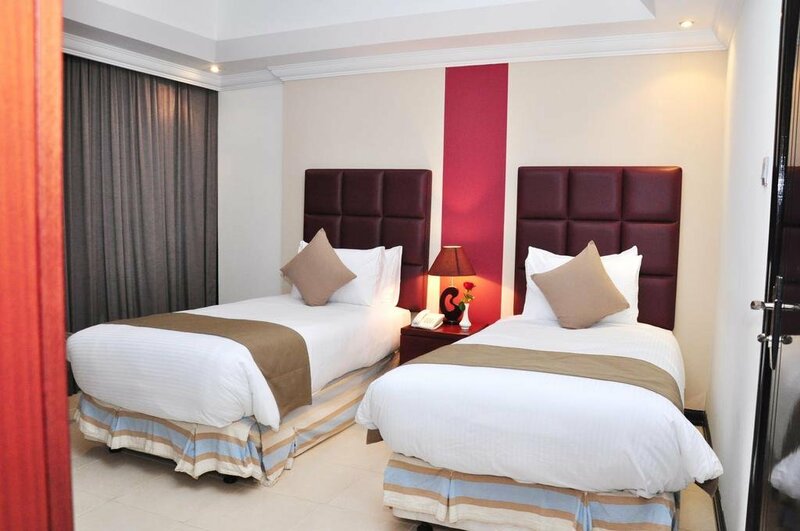 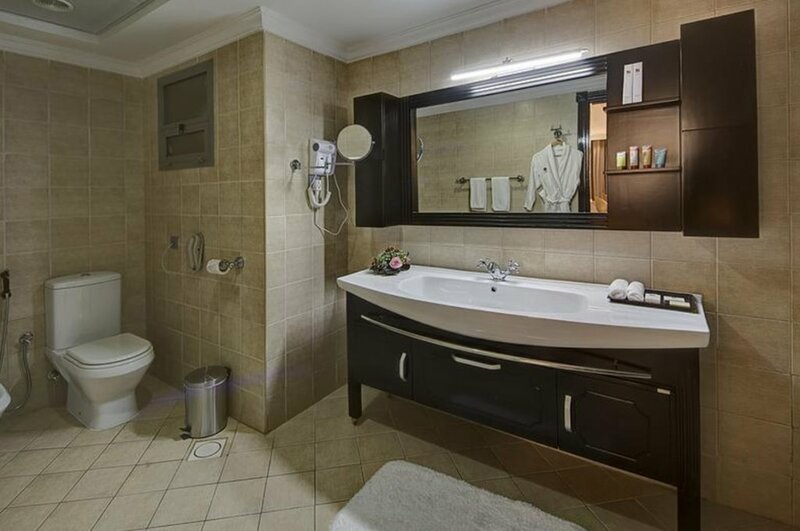 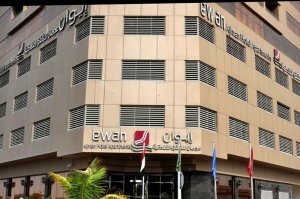 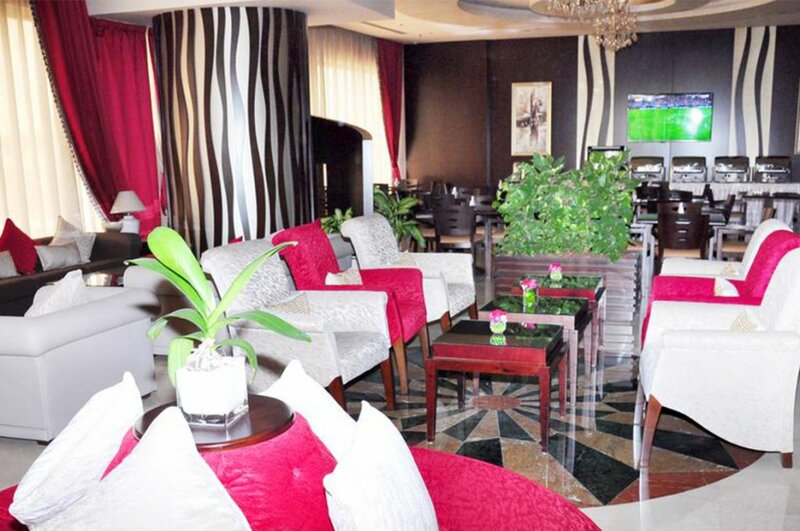 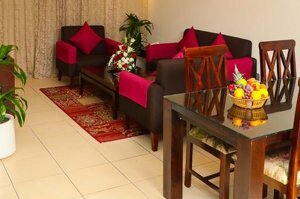 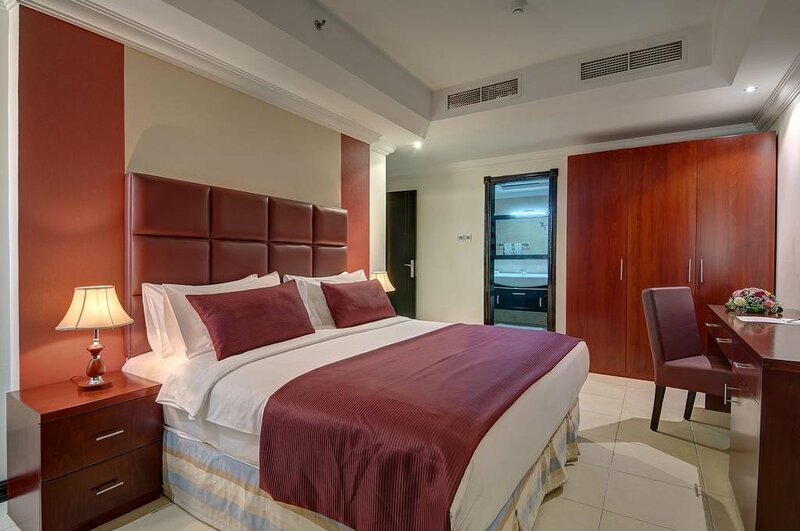 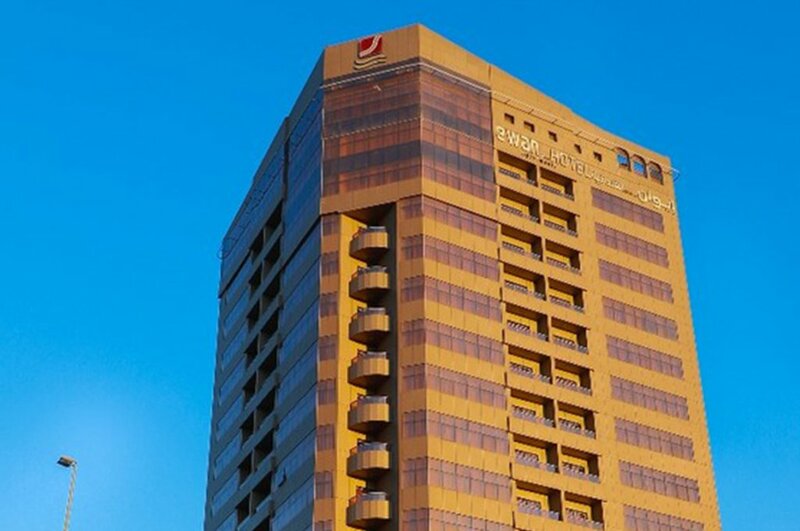 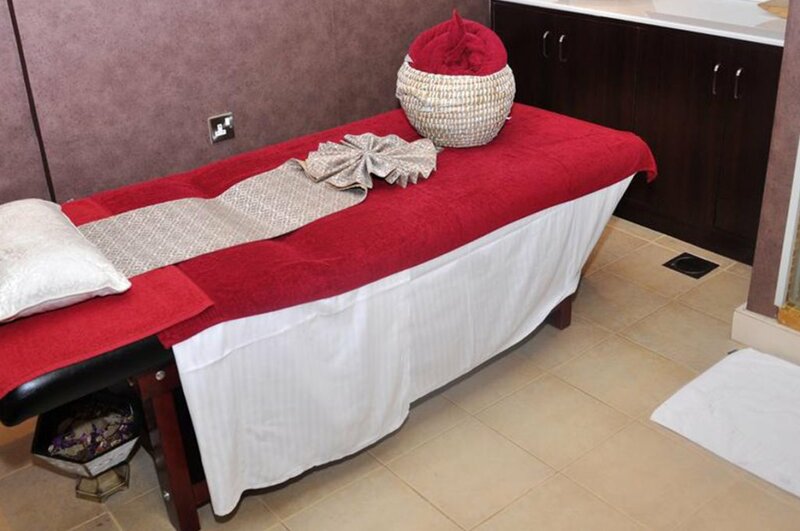 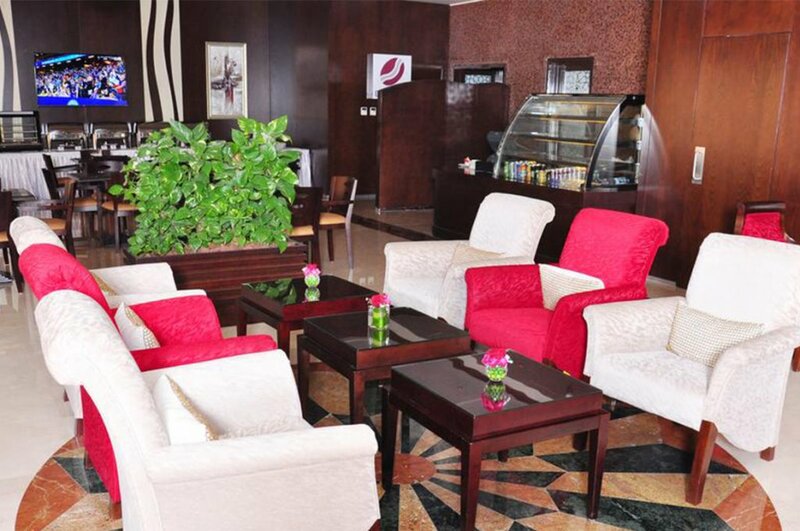 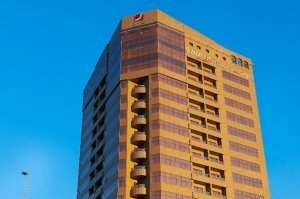 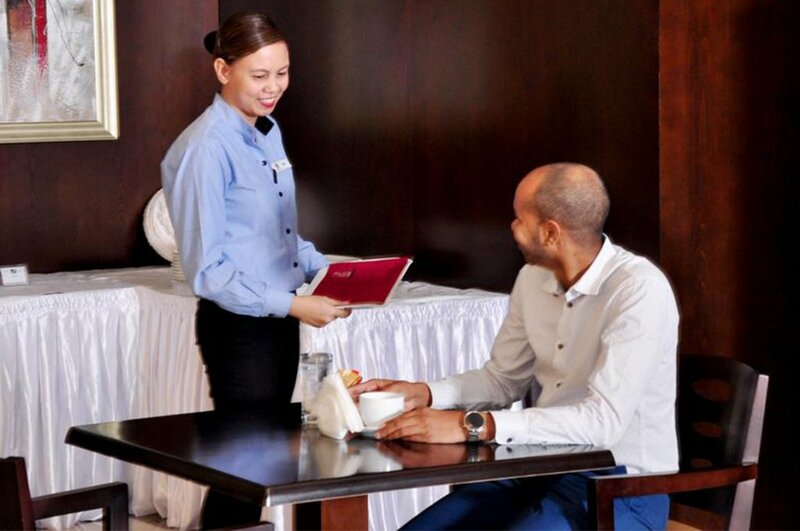 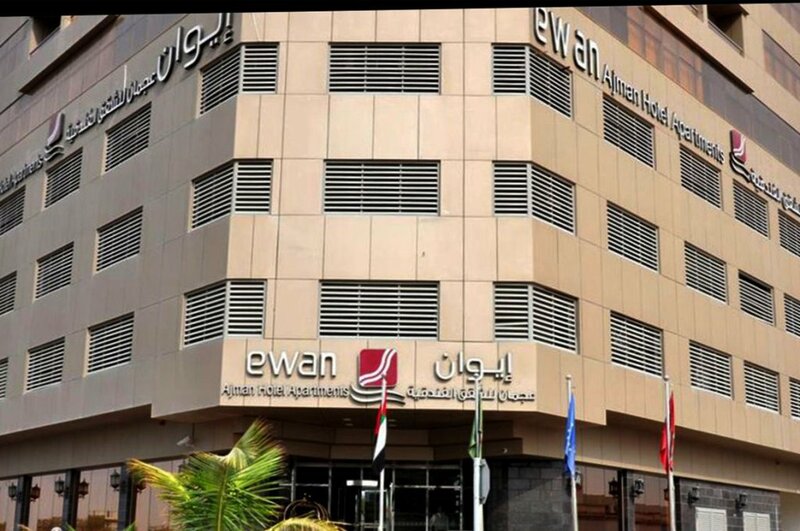 With free Wi-Fi, all suites at Ewan Ajman Suites Hotel come with air conditioning, an LCD TV and kitchenette. The suites are spacious and have a neutral décor. 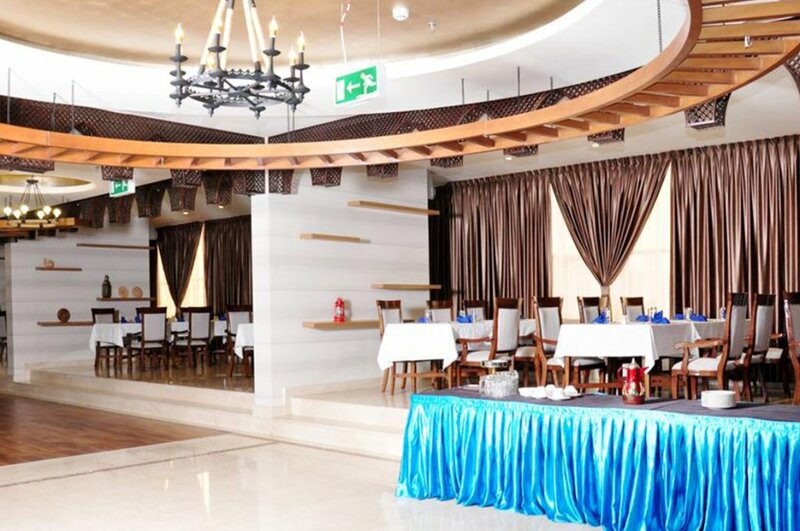 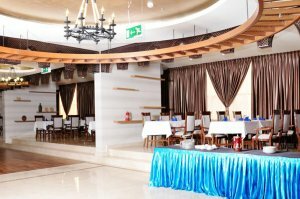 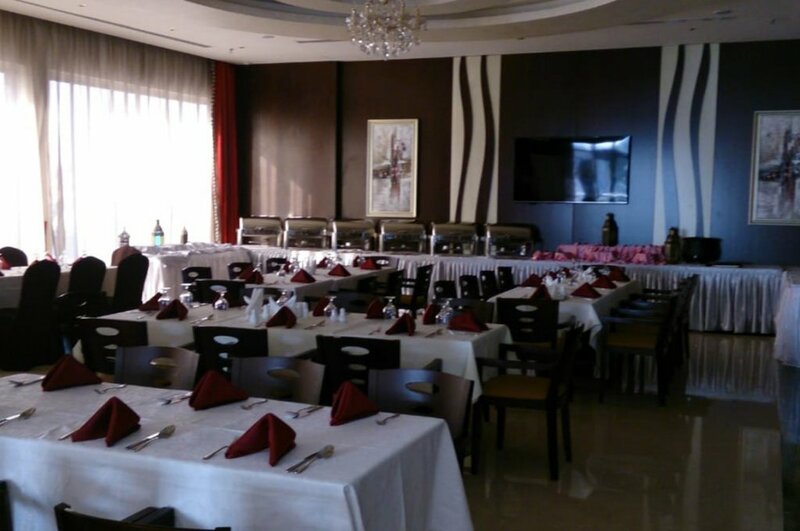 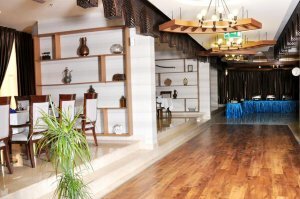 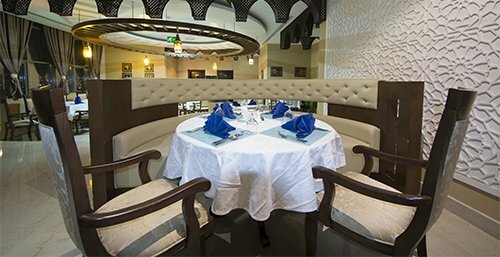 Lebanese cuisine and local specialities are available in Ewan Ajman Suites Hotel’s Aldaar restaurant. 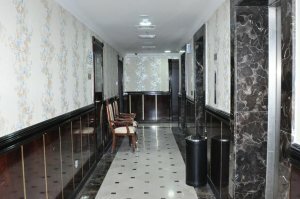 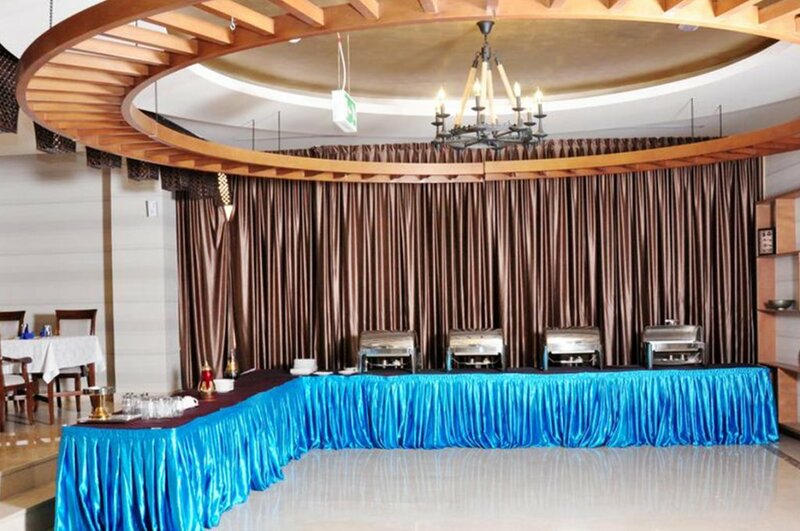 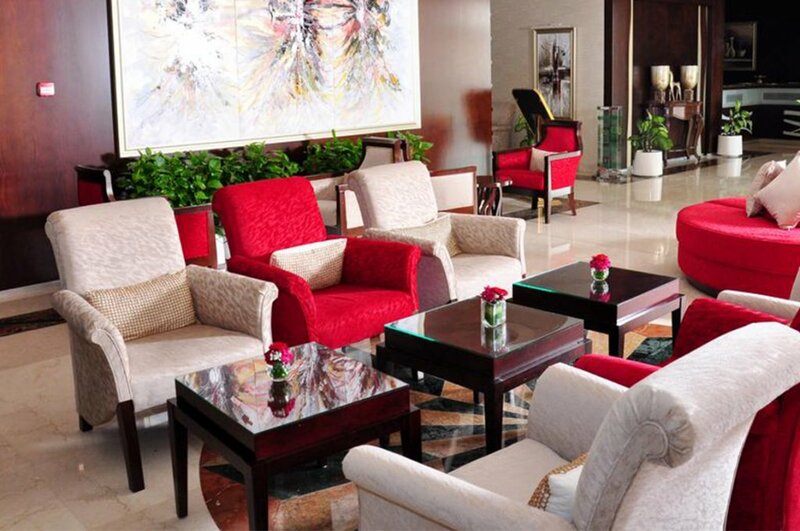 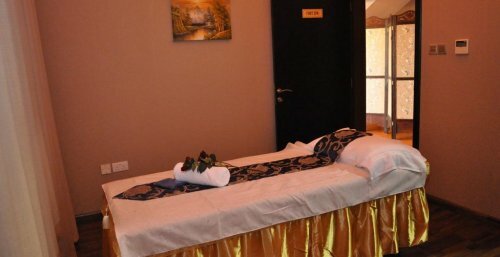 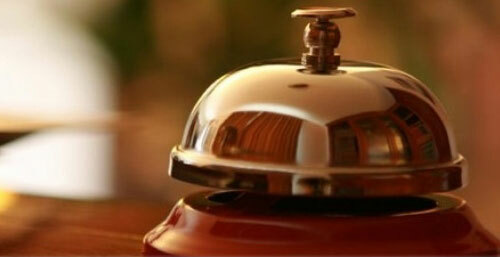 There is also an extensive in-room menu and a 24-hour lobby café serving snacks and drinks. 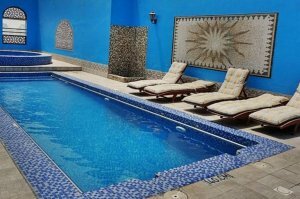 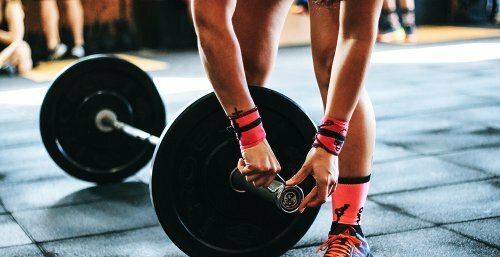 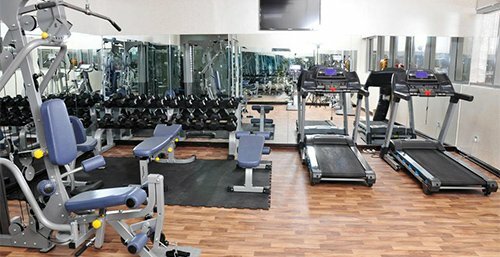 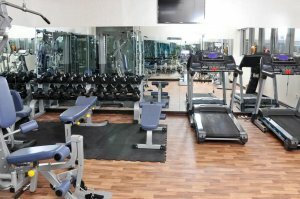 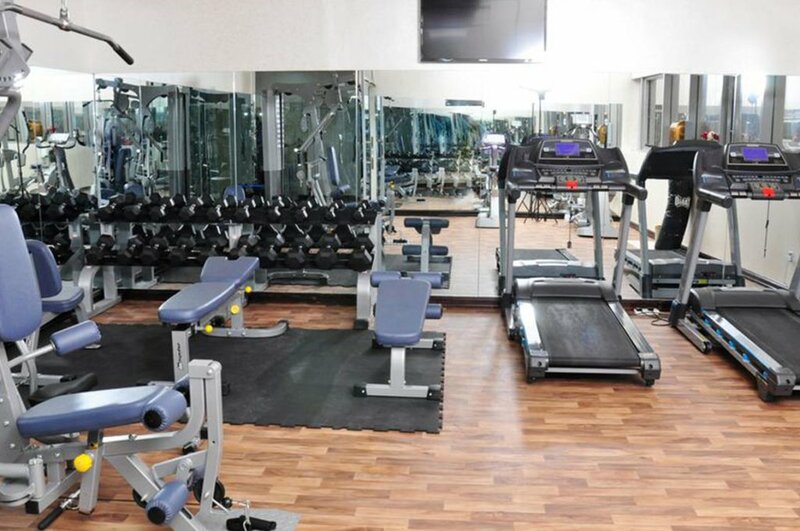 You can relax in the hot tub or have a work-out in the fitness centre. 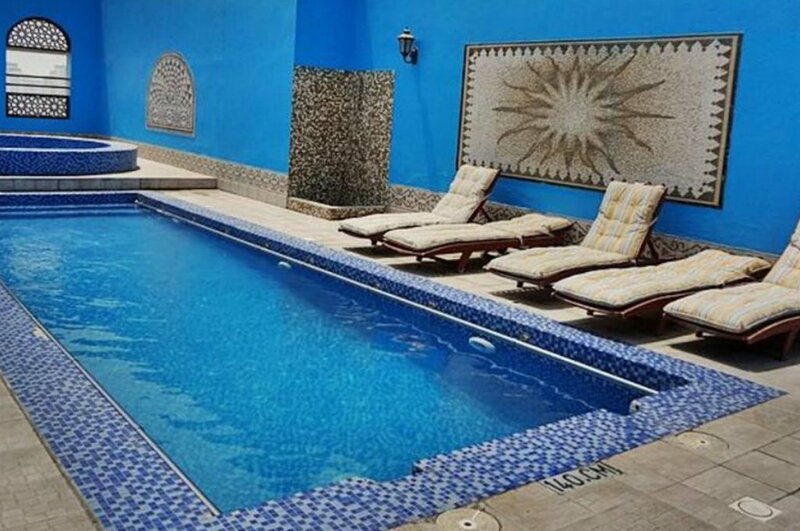 It is also possible to relax on a sun lounger by the pool with a cocktail. 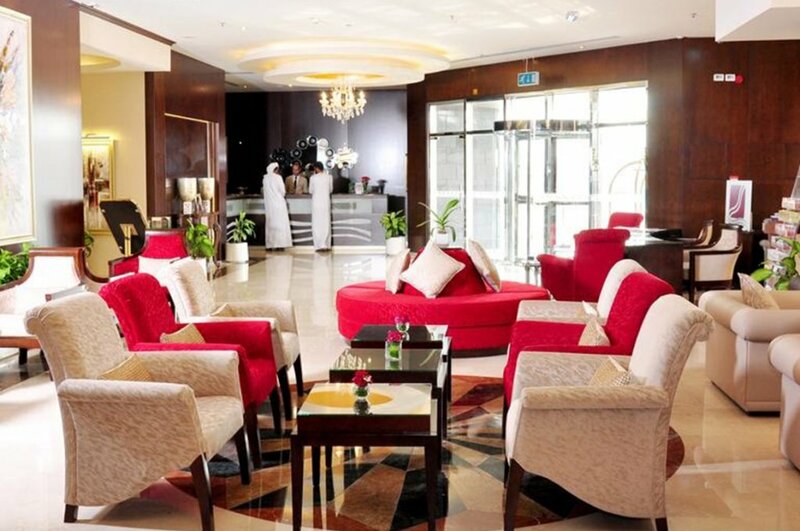 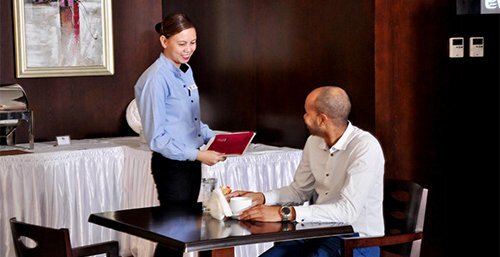 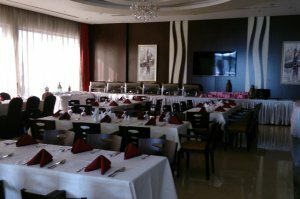 This 24-hour accessible hotel is situated a 10-minute drive from Ajman Port Trust Authority and Hamriyah Free Zone Authority. 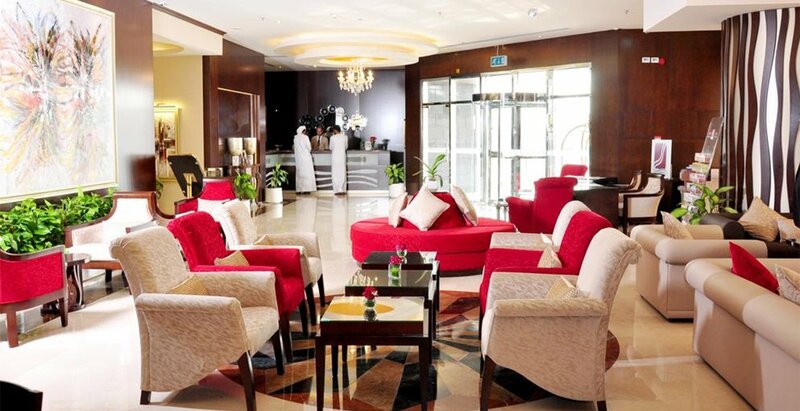 Ajman Beach is a 5-minute drive from the hotel.